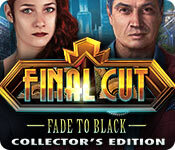 Eipix Entertainment proudly invites you to go behind the scenes for another installment in the Final Cut brand. Your friend, Bernard, contacted you with an urgent cry for help... He's been investigating dirty dealings between two rival movie studios and suspects the film feud may soon turn deadly. But when you arrive to help him, you find that tragedy has already struck – your friend is dead. Follow the clues he left behind to continue his investigation and avenge his death. 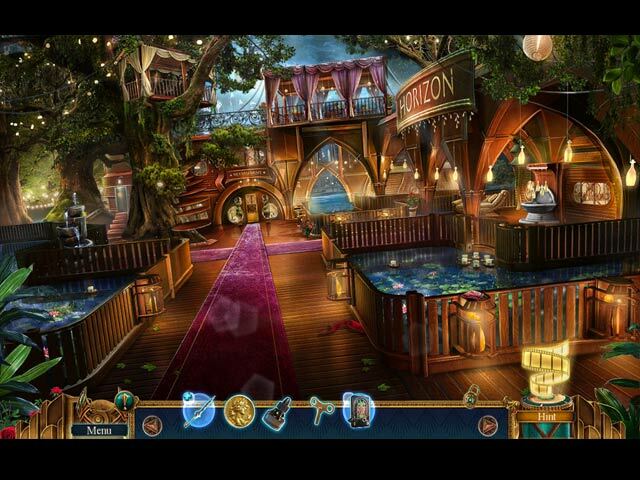 But stay on your guard – not everyone is who they seem in this Hidden Object Puzzle Adventure game... including you! Play new HOPs, Match-3s, and puzzles! 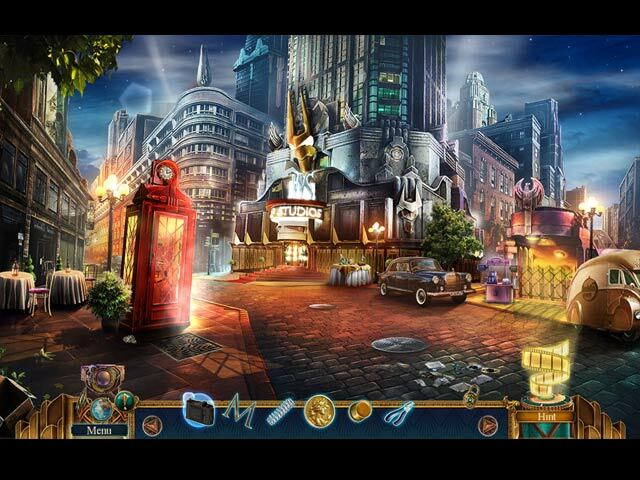 Replay mini-games and puzzles from this title and past Final Cut games! Collect souvenirs, earn achievements, and unlock original music, wallpapers, videos, and more!